Swiss voters have backed government plans to replace the power from ageing nuclear reactors with renewable energy. 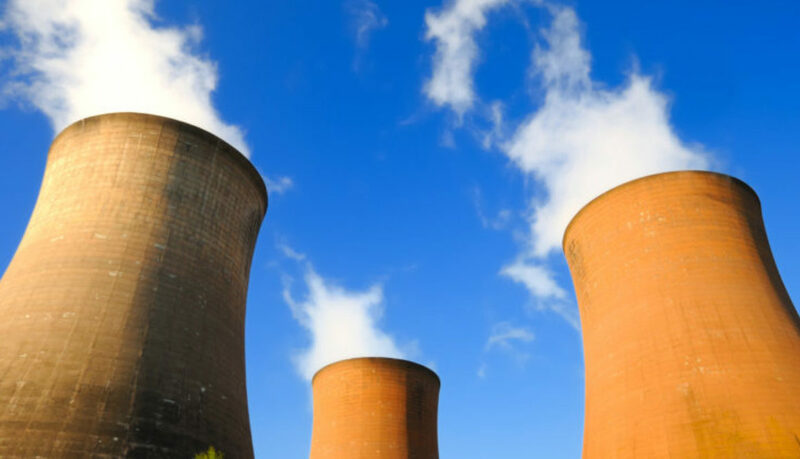 A total of 58.2 per cent of voters supported the phaseout of nuclear energy in a binding referendum on Sunday. Under the Swiss system of direct democracy, voters have the final say on major policy issues.